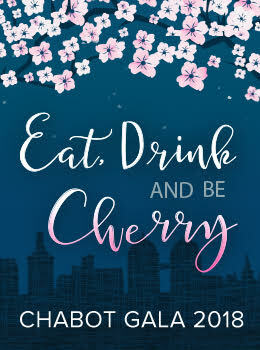 We are excited to Eat, Drink and Be Cherry this year at our annual Spring Auction & Gala and to kick off this largely anticipated Chabot event, we are looking to create some good old-fashioned fun! Shower your friend or your neighbor’s yard with flowers, just think of the surprise, then giggles when they wake up to a yard full of spring flowers! The bloom will last 24 hours before it moves to the next yard. The SHOWERS OF FLOWERS will be available from February 16th through the first week of March or sooner if we sell out! Sign up early! Ready to shower your friends? Click here https://fs28.formsite.com/OJdvDq/form2/index.html for order form and PayPal checkout. Place your order in person with the SHOWERED WITH FLOWERS Team on Friday February 16th before school in the lower yard. Price: $40 per showered yard or $100 for 3 showers and all proceeds go to benefit Chabot’s amazing programs. Shower for a good cause! !